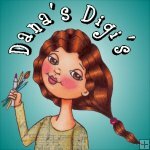 From now until 4th August the Whimsy Stamps Digital DT and Special Guests are showcasing these fabulous new goodies with a daily mini blog hop and I am part of today’s hop! 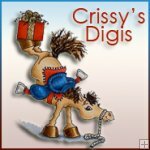 Each mini blog hop has a new release prize hidden somewhere along the way and you have 24hrs to enter each prize draw. 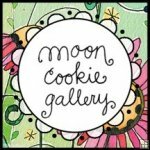 To be entered into today's mini blog hop prize draw, be sure to leave a comment on ALL of the DT's posts listed below by 12.00PM EST tomorrow. 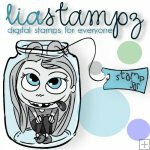 All winners will be announced on the Whimsy blog on 5th August. This is the card that I made for the August Release day 1 of the daily mini hop . 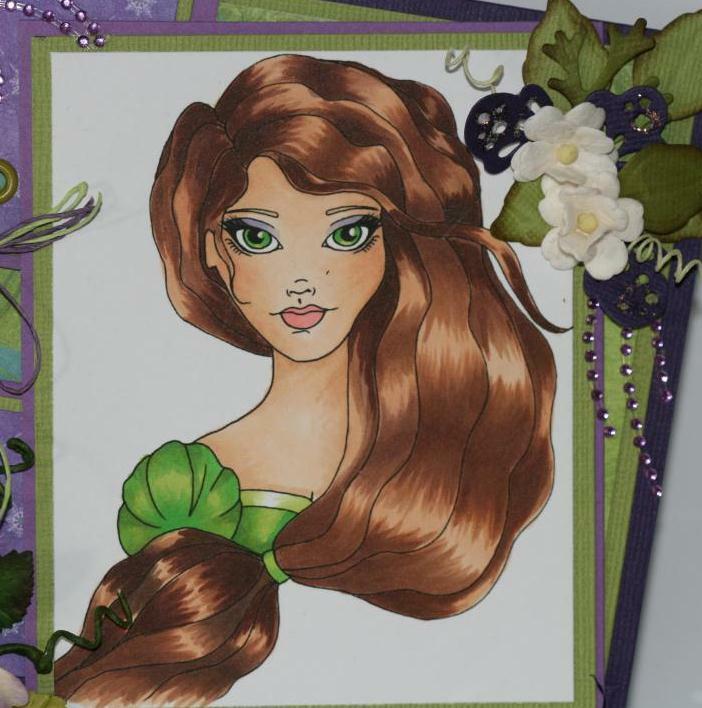 This image is from the designer Dana's Digi's called Rapunzel. This is the first time that I colored on of her images, and it turned out awesome. 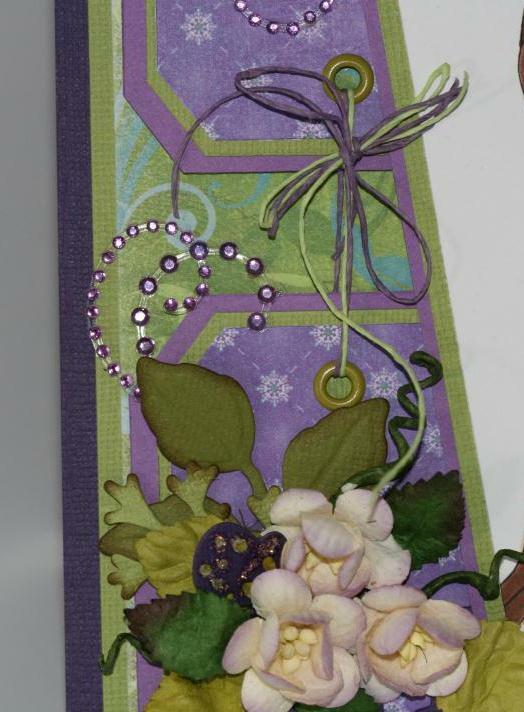 I created these tag pieces out of 3 layers - 2 of cardstock and one patterned paper. Then I added an eyelet and tied it with matching floss. A closer look at Rapunzel colored with copic markers. 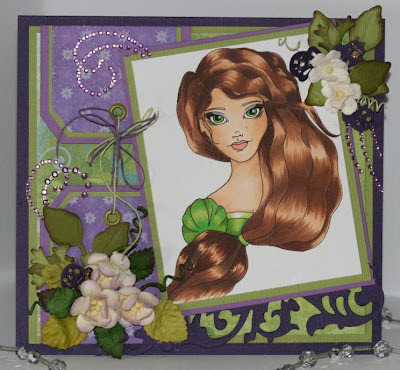 Supplies: Rapunzel, flowers and leaves from Whimsy Stamps, Patterned paper from Bo Bunny, Copic markers, Foliage spellbinder, Magnolia doohickey die, Tim holtz die, Bazzill cardstock, Zva bling, miscellaneous floss and eyelets. Damn friend this pretty great hair coloring...love it....awesome yet again WTG! BAMMMMMM it is WOW! Wow, nice hair day! 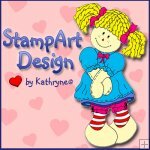 Love the stamp! That is beautifully colored! Just a great card! Great coloring!! So beautiful card! What a gorgeous card and Rapunzel are just beautiful. Wow! Fab coloring! Her hair glistens like silk!!! Challenge 15 Lots of Layers.